News - Page 2 of 9 - Jakajima, matchmaker for innovators. Eindhoven – Photonics Applications Week (PHAPPS Week) takes place during the week September 30 – October 5, 2018, in Eindhoven, The Netherlands. PHAPPS Week is an umbrella event, geared towards the business professional who wants to know more about the practical applications of photonics in his or her industry. Jakajima, the international High Tech Conference organiser, has added two new 3D Printing / Additive Manufacturing Conferences to its successful 3D Printing Conferences Series. On December 4, 2018, Jakajima organises two new 3D Printing conferences at Brightlands Chemelot Campus, Sittard-Geleen, The Netherlands: 3D Printing Post Processing Conference and Additive Manufacturing Integrated Factory Conference. While the 3D Printing industry has strongly focused on the first two steps of 3D Printing: Design and Build/3D Print, the third step, Post-processing, has been overlooked. Post-processing encompasses all of the actions that are performed after parts are removed from a 3D printer. 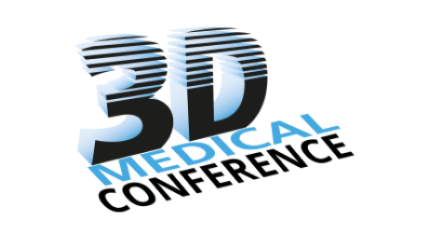 The 3D Printing Post Processing Conference will cover issues, solutions and future trends in post processing, a phase that has impact on the following parameters within and for an organisation: Time, Facilities, Cost, Quality, Staffing and Safety. There are many manufacturers who would like to be able to offer more individualization of the products they manufacture. With the growth of AM, more and more organisations are starting to look at the possibilities to integrate this technology in their manufacturing processes. The AM Integrated Factory Conference covers the developments going on in further integration of additive manufacturing in production processes, and how to act upon. 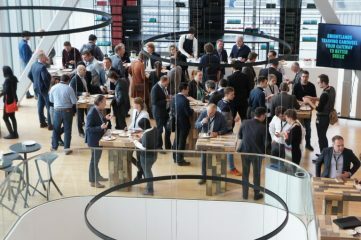 “All our international 3D Printing Conferences have a specific topic, and we noticed that there were no dedicated conferences on these two topics” says Pieter Hermans, Matchmaker for Innovators at Jakajima. “so we decided to add them to our successful 3D Printing Conference series”. You can download the press release in PDF here. Jakajima welcome enquiries from electronic media and the press. Accredited journalists can attend this conference and/or arrange interviews with the speakers. Press accreditation should be arranged in advance of the conference. Accreditation is granted to active editorial staff and freelancers, subject to proof of an editorial job function, a freelance commission or a valid press card. 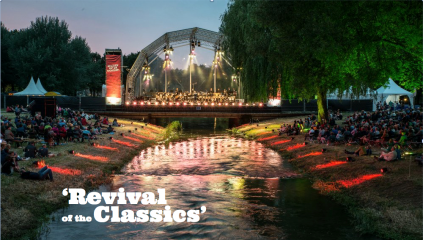 Muziek op de Dommel is een tweedaags klassieke muziekfestival op het TU/e terrein in Eindhoven. 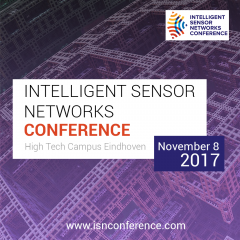 The 9th edition of the Intelligent Sensor Networks Conference organised by Jakajima in cooperation with High Tech Campus Eindhoven will take place on November 8, 2017, at High Tech Campus Eindhoven, The Netherlands. This edition organised by Jakajima in cooperation with MECC Maastricht will cover a broad range of topics during the conferences and expo. NEW is the addition of the successful one-day Health Tech Event which will cover topics such as robotics and e-Health. Each day has different topics.